THE CLUB LOUNGE AT THE LERWICK HOTEL..
Our Club Lounge is the place to relax, have a drink, sip a coffee, chat with friends, find a quiet corner to read or peruse the menu for the new Bay Brasserie. You can order your food here or come here to relax after your meal. Or just come along with friends for a relaxing drink, with table service of course. Make a reservation at The Lerwick Hotel, or check room availability using our secure online booking system. Alternatively, call to reserve a room on 01595 692166. The Lerwick Hotel Brasserie Restaurant accepts bookings for parties of up to 8 using the ResDiary online booking system; For larger tables call to reserve on 01595 692166. 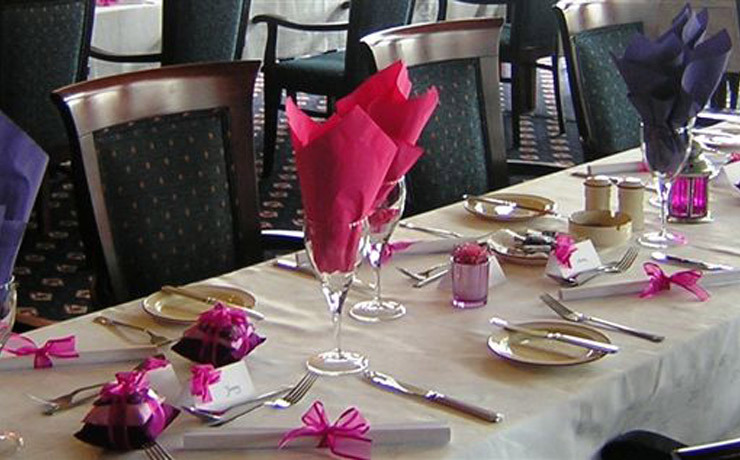 Book a business event or special occasion at Lerwick Hotel. Click here for details of our conference facilities. For more information call 01595 692166. 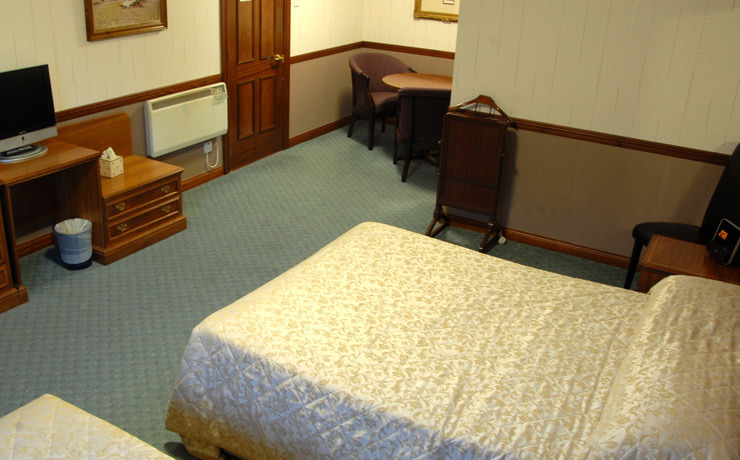 Modern, purpose-built hotel with large spacious bedrooms. Conveniently situated across from the Ferry Terminal. 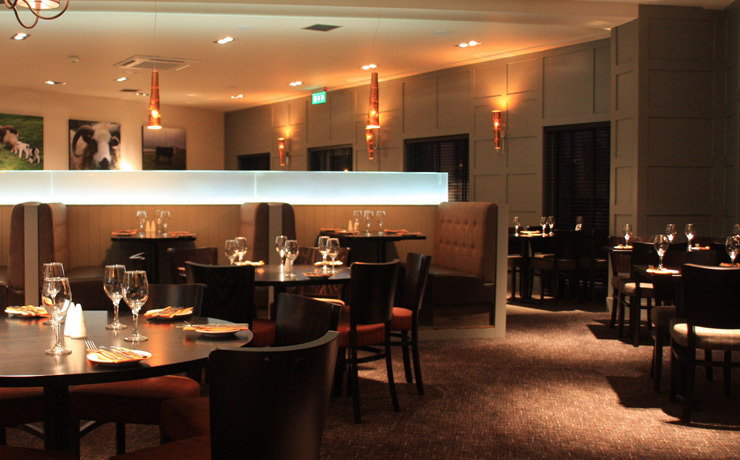 A family-run 4 star airport hotel in Aberdeen, with restaurant, club lounge, bar and conference and banquet facilities. The Lerwick Hotel, 15 South Road, Lerwick, Shetland, UK, ZE1 0RB.